Natural and ecological products, dedicated to hygiene and care of our pets and the environment in which they live. With Italian active plant repellent action, with vegetable raw materials, ingredients and attentive to the needs of our friends. They are very effective and not dangerous to their health, suitable to the skin and the hair of dogs, cats and pets. Of course "not tested on animals" !!! And no ingredients of animal origin. No SLS, SLES, parabens, petrolatum, silicones and petrochemical ingredients. 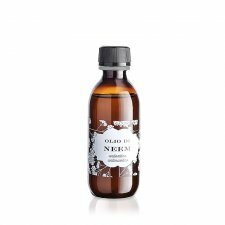 It is obtained by steam distillation of the Cajeput leaves and has a clear to pale yellow color and a pleasant fresh fragrance reminiscent of eucalyptus and camphor, but also has fruity notes. 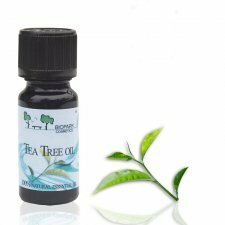 This oil relieves respiratory problems, makes breathing more comfortable and relieves cough better than eucalyptus. 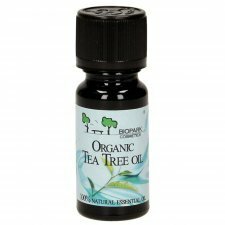 It reduces headaches and fatigue during infections and cleans the air. 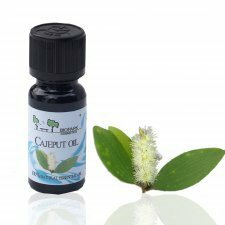 Cajuput also warms the skin and relieves muscle pain, joint and rheumatic complaints. In oral care it soothes the gums. 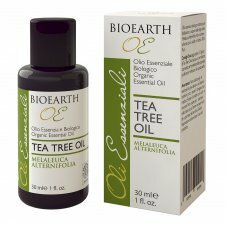 The astringent effect of this oil benefits especially oily skin, and also problematic skin prone to eczema. 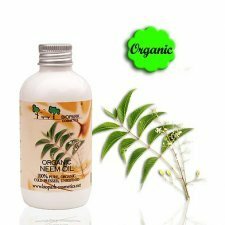 Cajaput oil is also a potent adversary against fleas on pets. However, it can irritate the skin and should always be used with caution. Never use pure! Warning: read the label carefully and follow the instructions for use. For external use only, not for ingestion. Do not use undiluted. Non-toxic, non-irritant. Avoid during pregnancy. Keep out of reach of children. 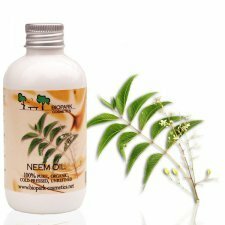 Neem oil with antibiotic and antifungal properties obtained by cold extraction from seeds. 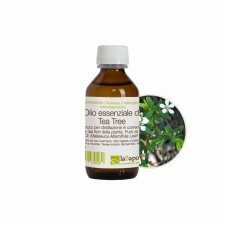 Broad spectrum antibacterial and antiviral essential oil, useful in case of acne, skin problems and urinary tract infections. Toning and stimulating for the mind.